Planning Halloween costumes is harder than it looks! Home / Blog / Planning Halloween costumes is harder than it looks! Probably… It’s okay. I’m pretty sure most of the time that I am the only parent messing it up on the daily. But if you are still figuring it out a day before Halloween then know that you are not alone. I’m with you. This year my son is dressing up as The Flash. We are attaching cardboard lightning bolts to the wheels of his chair and we found a too small, off-the-rack costume for him. Like I said. Not our most prepared this year. 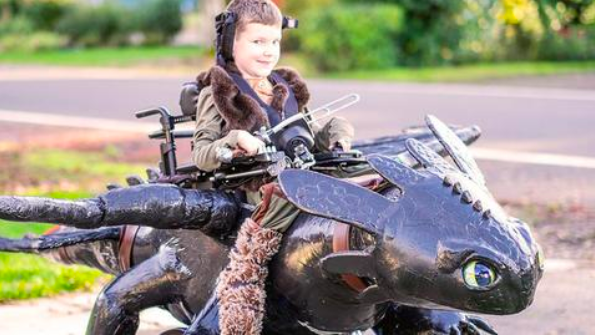 While searching for cool costume ideas for kids that use wheelchairs we came across a bunch of really cool ideas. Like this How to Train Your Dragon costume (among others) featured on the Tecla website. Pretty cool, right? My son can only hope and dream for a costume like this. That is AMAZING. Probably never going to happen. Now, let me start by acknowledging that someone clearly put some effort into this and they likely did that because they love this child. 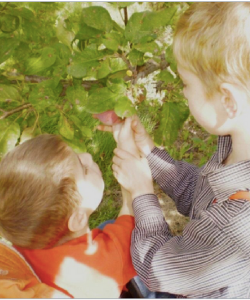 But kids with disabilities are up against enough stereotyping without us reinforcing that. One of the things that get said about people with disabilities is that they are less than human or that they are animals. I think it is important that we try hard to make sure that we don’t feed into those ideas. People might argue that this isn’t what the parents meant. And I agree. I’m quite sure it isn’t what they meant. But what message was intended is not as important as what message was received by those seeing the person with a disability. Many folks don’t even realize that they have these negative beliefs about people with disabilities. But they come out in unexpected ways. And when we reinforce those beliefs it is not in the best interests of our kids. 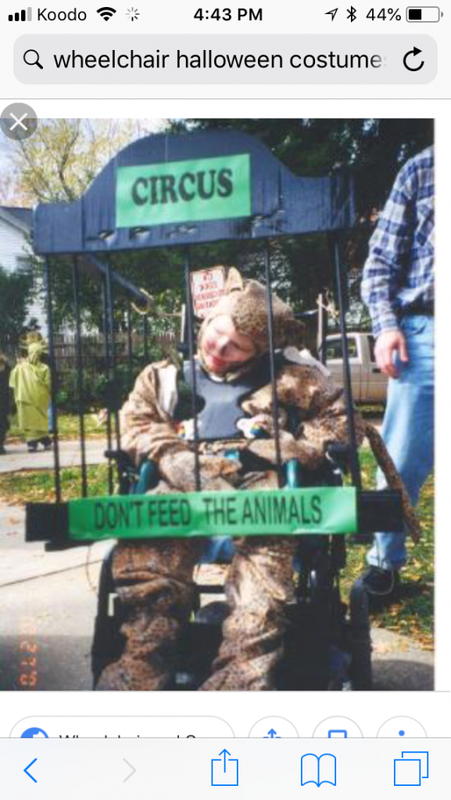 Maybe this child really desperately wanted to be a caged animal for Halloween. Kids want to be all kinds of bizarre things at Halloween. Totally fair. But if that is the case, I hope that someone explained to the child how this particular costume might affect the way people see him. Because choice is important. But it is only really a fair choice if one understands the implications of their options. What is your child dressing up as for Halloween this year? Post a picture!